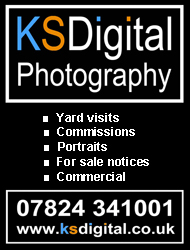 Our thanks go to the photographers who have kindly provided photos for our gallery. 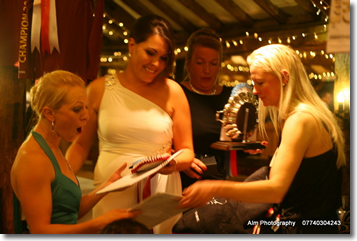 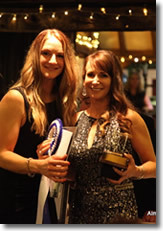 Sam Penn accepting the ex racehorse award won with Northern Territory, from Liz Reid of Saracen Horse Feeds and co sponsor Pippa Boyle. 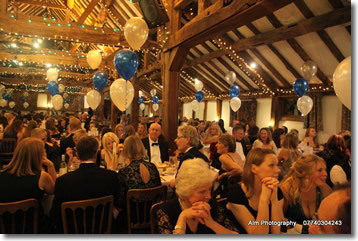 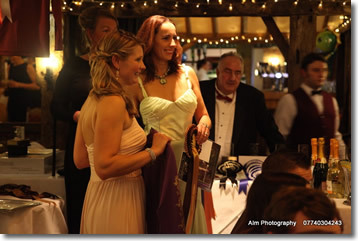 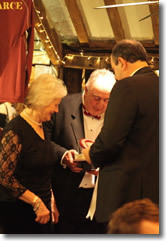 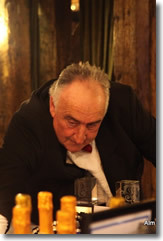 Over 400 guests attended the annual event at the High Rocks near Tunbridge Wells. 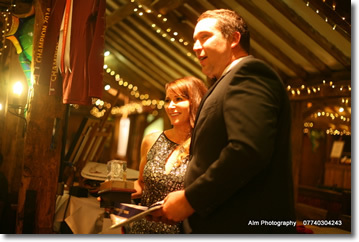 Matt Tarrant, title sponsor with Sue Eggleton. 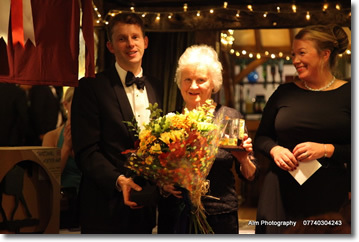 Sue Eggleton receives the overall leading Horse and Rider title from Matt Tarrant of title sponsor, Littleton Manor Equestrian. 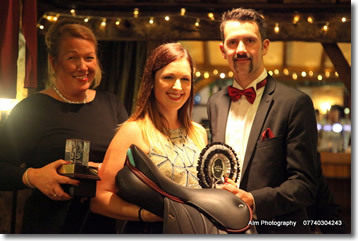 Tim and Jenny Nolan receiving the SEEL Event of the year for Eridge Horse Trials from Ian Bareham of IB Equestrian Services. 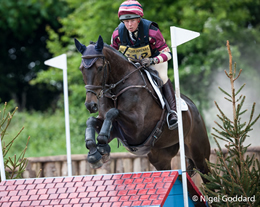 Jenny Nolan wins the SEEL Endeavour trophy in recognition for running South of England horse trials for 40 years with Howard Newitt from Milbourne Equine. 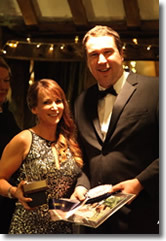 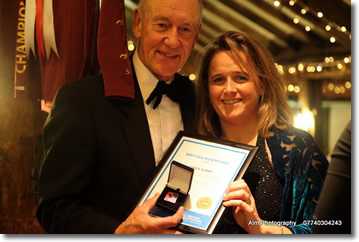 Chris Kirby accepting his BE Volunteer award from Pippa Funnell, Chris also won SEEL Volunteer award for second year in a row. 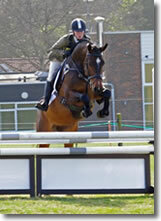 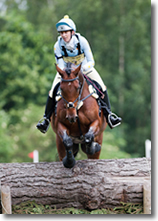 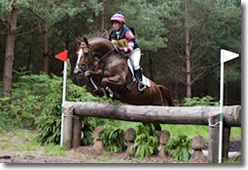 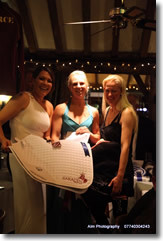 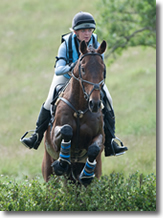 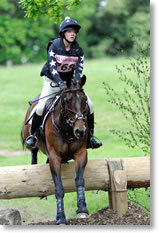 Claire Fielding and Jenga,joint early season leaders of the WOW Grassroots ranking. 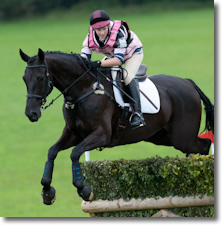 Rose Carneige aboard Master Rory head the Georgies horse laundry novice rankings at the early stage of the season. 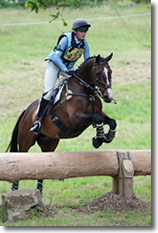 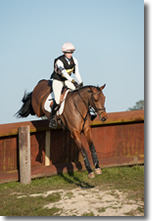 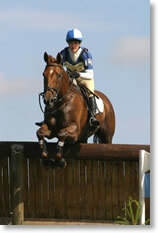 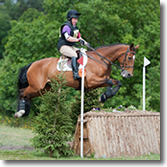 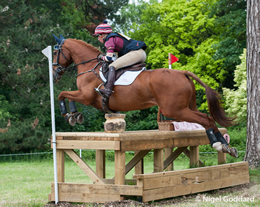 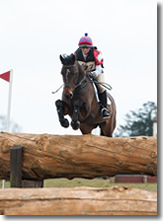 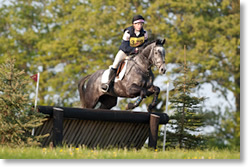 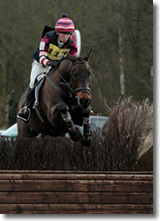 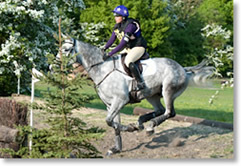 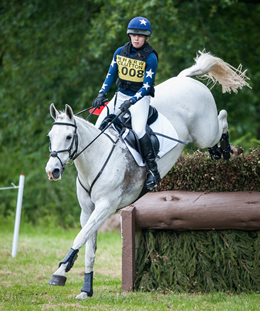 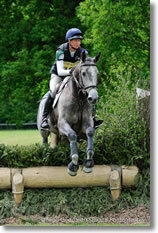 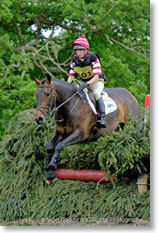 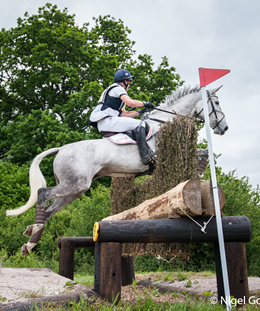 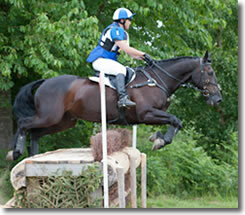 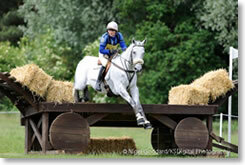 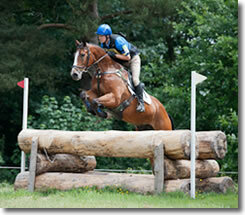 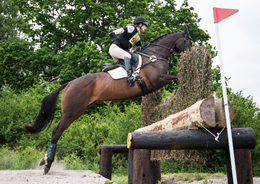 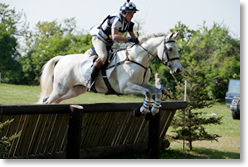 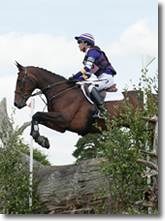 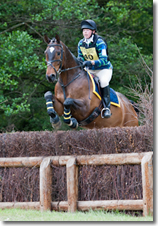 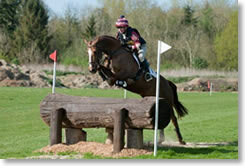 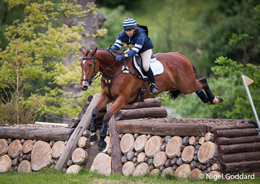 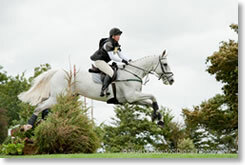 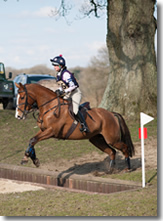 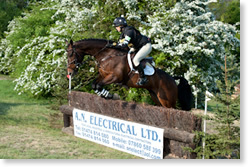 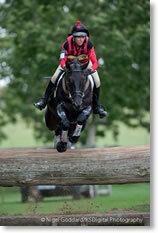 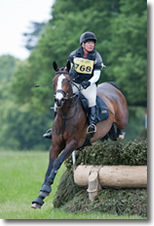 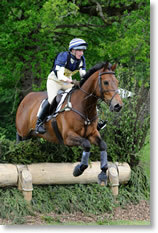 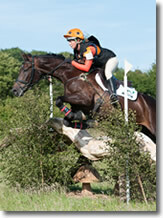 Sam Penn & Candide in action at Munstead Horse Trials 2012.